Hello Members! 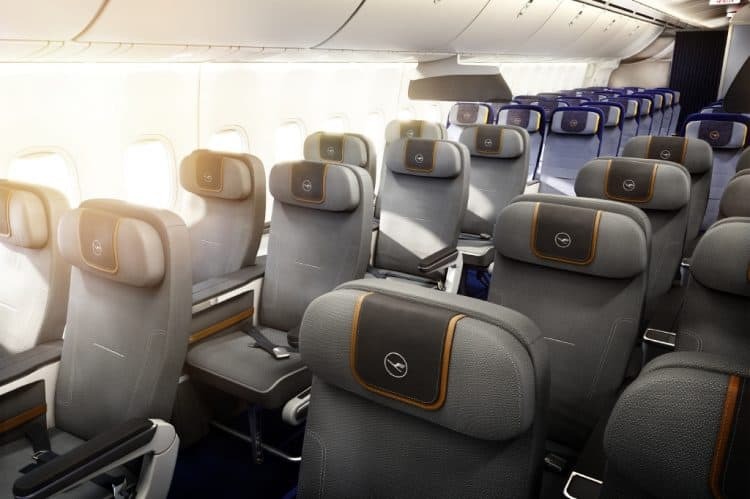 Lufthansa give you very nice offer on Premium Economy Class to Rio de Janeiro. Rio de Janeiro is a huge seaside city in Brazil, famed for its Copacabana and Ipanema beaches, 38m Christ the Redeemer statue atop Mount Corcovado and for Sugarloaf Mountain, a granite peak with cable cars to its summit. The city is also known for its sprawling favelas (shanty towns). Its raucous Carnaval festival, featuring parade floats, flamboyant costumes and samba dancers, is considered the world’s largest. Every day feels like a carnival in Rio de Janeiro, you are never far from the pulse of the samba. Situated between glorious beaches and lush mountains it’s a perfect place for a lively holiday.The weather never gets cold in Rio, the rainy season is from October to January and temperatures can drop to 23C. The humid climate reaches 28C in the summer. The airport in Rio serves flights from all of Latin America, Brazil, and beyond. Long distance buses depart from Novo Rio Rodoviaria. Getting around the city can be a little uncomfortable on the often crowded buses. For a cooler option try the air-conditioned subway which covers part of the city. Accommodation in Rio: The internet can offer some of the best information on the cost, range and location of hotels in Rio de Janeiro. Attractions & Event: *Unforgettable Costumes, dancing and body painting are paraded through the streets for the famous 5 day Carnaval. This event starts on the Friday before Ash Wednesday.